While IVF was invented in the 20th century, its true potential will be felt in the 21st century. While humans live through their emotions, our lives are run by laws and publicly we are forced to live hypocritically showing no emotions. A human being with no emotions is not a human being, so lets get real. While publicly we are not supposed to talk about “personal” issues, when laws are anti-children, like anti-IVF children, it is every parent’s right to make it personal because the lack of laws have made it personal. The question is – is it a “reactive” step or a “proactive” step – regardless of the intellectual debate, its the result that counts which is innocent, voiceless IVF children need a voice and equal rights in 21st century. 1) As an IVF parent, regardless of your status – all IVF children born abroad are subjected to restrictive immigration laws. 2) US laws require a genetic link between US parent and child born abroad, then how do infertile Americans legally bring a child born outside the US? Are they forced to fraud, lie, cheat? And what if that places innocent children in legal limbo? Not ALL infertile people lie, or cheat or fraud. 3) Laws in most countries are based on “genetic link” between a parent and child meaning the person who gave sperm or egg or gave birth (womb) would be held accountable for the welfare of the child by laws. Why are “non-biological” parents not treated equally? 4) If an intended IVF parent abandons an IVF pregnancy, then only the “biological parent” is held accountable and responsible, why not the “non-biological parent” also? If you want the “gift of the child”, then you should also accept responsibility for the welfare of the child regardless of “genetic link”, right? 5) A person can be a very good parent but that’s not the point. One has to take a hollistic approach. Ms. Ann Pettway was a good parent, and from what is reported, Mr. Ariel Castro was a good parent. But once the truth came out, they were both held accountable for their crimes. Where do you rank a person who abandons one child for another child? Where do you rank a person who abandons a sister for her brother? Where do you rank a person who alienates a brother from a sister that he wanted? Some infertile people, NOT ALL, do bizarre things in the white collar crime world to have a child at any costs, where do you fit in this international, immigrant, IVF conspiracy of the 2000s to have a child at any and all costs? 6) The prevailing laws do not allow an intersex person to marry, an infertile person who is an immigrant to bring a child born outside the US as per laws, and lets say someone consistently lies and breaks the laws, they have helped themselves, have the helped the innocent child? Has his rights been protected or has he been placed in legal limbo? Have they helped other intersex people to be able to marry legally, have they helped other infertile people to legally have an IVF child? 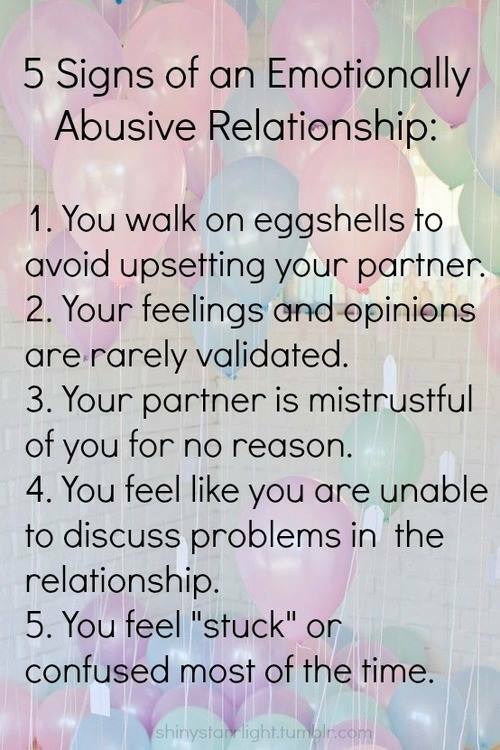 There are laws for domestic violence, domestic abuse, physical abuse. As we fast forward through the information age, mental health is going to become a critical aspect of hollistic care in 21st century. A human being’s health solution will become part of both physical health and mental health. There will be laws against mental abuse, mental violence, mental hardships irrespective of gender, nationality, immigration status, etc. There will be family caregiver rights. As humans, we move forward and using, abusing, and discarding people is NOT moving forward. Just like the UN Special Rapporteur on Torture has called for a STOP to intersex surgeries begun in the 20th century, for the same reason to split up IVF siblings, IVF families on the basis of 20th century archaic laws is also torture and abuse. To people who are still reading this, some may agree and some may not, but then again being an immigrant, intersex, IVF family in 2000s is too early for its time. It will take some time to sink in and understand how the secrecy and lies do not help anyone. And how the lack of laws ruin even the best of intentions. The lack of laws exist because of secrecy and lies. And this cycle has to be broken through education and awareness. In a democracy, any minority gets equal rights only through support of the unaffected majority. That is civil disobedience as Gandhiji championed and then Dr. King and then Madiba – some parts of the 20th century worth taking with us into the 21st century.